Rob Marshall is a 1989 graduate of St. Edward High School. Rob continued his education at the University of Nebraska-Lincoln and graduated in 1995. Rob has worked as an Athletic Trainer in the Columbus area since 1995. Rob is the Program Director of Athletic Training with Columbus Community Hospital. He is well known in the Columbus community and across the state of Nebraska, for countless hours he has spent providing medical services and coordinating health care coverage for a variety of athletic events. He is involved in developing concussion legislation in the state of Nebraska. He has spent immeasurable hours making sure the health care of student athletes in the state of Nebraska is the best that it can be. In addition to his duties at Columbus Community Hospital, Rob also finds time to serve as the director of Athletic Training Services for the Columbus Area Youth Football League and USA wrestling of Nebraska. He also is a member of the Unit Way Big Pals/Little Pals in Columbus. Rob is a member of the NSATA, MAATA (District V), NATA, since 1995. He has served the NSATA as a committee chairman, vice-president, two terms as president and past president. Rob has been elected President for District V of the National Athletic Trainers Association. Rob also has served five years on the District V Board of Directors as the State of Nebraska President, Vice-President, and Secretary. Rob was recognized with the Nebraska Schools Athletic Association (NSAA) Distinguished Service Award. Rob was honored in 2009 by the NSATA as their “George Sullivan” Athletic Trainer of the year and by Unit Way Big Pals/Little Pals in Columbus as the Big Pal of the Year. Rob is married to Denise Marshall. Rob has two children, Cyrus and Harper. He is member of Immanuel Lutheran Church. He is an avid hunter and outdoorsman. 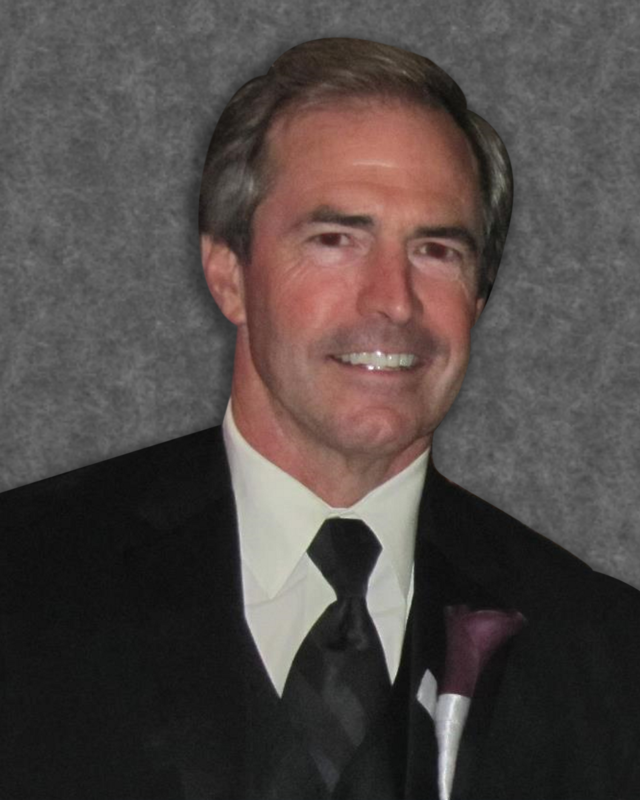 Jim Johnston earned his Bachelor’s of Science degree in Athletic Training, Physical Education, Health and Biology from Wayne State College in 1981. He then began his career as an Athletic Trainer/Teacher at Millard North High School. In 1990, he completed his Masters of Science in Exercise Science. Jim was president of the NSATA from 2002-2006. He was the recipient of the George F. Sullivan Athletic Trainer of the Year Award in 1998. He also received the ConAgra Creative Educator Award in 1993 for developing a Fitness/Habitat Trail. He moved to Millard West High School as an Athletic Trainer/Teacher in 1995 and retired from teaching in 2013. Jim started a Student Trainers program and sponsored Health Occupations Students of America (HOSA) involving his students in American Red Cross blood drives. He worked as a Clinical Instructor/Preceptor for the University of Nebraska at Omaha mentoring numerous student athletic trainers. Many students attribute their success in the health care field due to his contagious enthusiasm and mentorship. Jim was a member of the U.S. Olympic Committee Sports Medicine Society starting in 1993. He worked internationally as an athletic trainer with USA Track and Field. Jim served at the US Olympic Training Center, worked World Youth Championships and Pan American Jr. Games as well as working the Atlanta Olympic Games. He was a major player in rewriting and advocating for passage of the current Nebraska Athletic Training Practice Act. His involvement and passion for the project is one that continues to impact each athletic trainer who becomes licensed in Nebraska. The changes put forth allowed Nebraska athletic trainers greater employment opportunities in schools, clinics and hospitals. Jim was an eternal optimist when it came to the Huskers. He loved all things Millard West while serving and inspiring student athletes. He was a dedicated cyclist riding hundreds of miles with his brothers. Jim was tragically killed on his bicycle, March 13, 2014. Jim, a shining example of a loving spouse and father, dedicated his life to his wife Patty, daughter Lindsay, and son Michael. Happenstance or plan, someone’s laughing, our quality of life is ultimately defined by the choices we make. We often do not realize that each step in this process has a pivotal effect on those that follow. Mac learned hard work and perseverance could overcome many shortcomings growing up in the cattle country of eastern and western Nevada. A stint in the Navy served to reinforce these tenants and also provided insight to the positive role that individual effort contributes to the group, which is teamwork. Accountability and responsibility are minimal, not lofty, standards. Honorable men do the right thing even when no one is looking. Mac learned that he had the inner strength to forgive others and himself. His employment with the Veterans Administration expanded his ability to empathize, sympathize, and organize on different levels. Mac achieved relative success in all of these endeavors, but wasn’t satisfied. In June of 1984, he found himself, his wife, Kelly, and his two daughters, Gaye and Missy, in Lincoln, Nebraska with barely two nickels to rub together to pursue a different path. Times were tough and all made many sacrifices, but managed to push through. The irony is not lost on him that during his oft-injured junior year of high school he became acquainted with the science teacher/athletic trainer, Mr. Goodish. He took Mac under his wing; he even had Mac complete a student athletic trainer correspondence course through Cramer, Inc., and showed Mac that there is satisfaction in selfless service to others. Mac felt that he made a contribution. The athletic training room is a great vehicle in promoting those positive character traits that are commonly shared by our good citizens. This is why, for better or worse, Mac is the Head Athletic Trainer at Lincoln East High School, and proud to be so. Rusty McKune attributes his interest in athletic training to his high school athletic trainer, Frances “Frani” Jenkins. While in high school, she opened his eyes to the experiences and rewards that this profession holds. Rusty received his bachelor’s degree from the University of Nebraska-Lincoln in 1994 and his master’s degree from Ohio University in 1995. He spent two years in Wichita, Kansas with Via Christi Regional Medical Center. In 1997, Rusty accepted a position at the University of Nebraska at Omaha, where he spent the next 15 years. At UNO, he served as an Assistant Athletic Trainer and Instructor until 2006 when he became the Head Athletic Trainer. In 2012, Rusty left UNO to become the Sports Medicine Program Coordinator at The Nebraska Medical Center. Rusty was the recipient of the 2010 George F. Sullivan NSATA Athletic Trainer of the Year Award and the 2011 BOC Public Advocacy Award. In 2012 he was awarded an Athletic Trainer Service Award by the NATA. Rusty is actively involved in the athletic training profession at all levels. 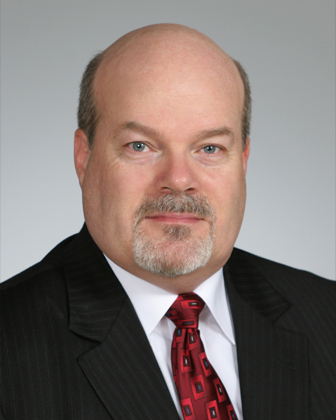 He has been a member and chair of the NSATA Governmental Affairs Committee and served on the NSATA Executive Board as Secretary, Vice-President, President, and Past-President. He was a member of the MAATA Board of Directors for 4 years. He serves as the Chair of the District V Governmental Affairs Committee. In 2013, he was elected to the BOC Board of Directors. “The greatest accomplishments of my professional career are derived from those opportunities to serve the NSATA and NATA membership and to give back to a profession that has provided me with so much.” Rusty emphasizes though, that anything he has achieved professionally would not have been possible without the support, commitment, and sacrifice of his wife, Jennifer and their three children, Nicholas, Blake and Chase. Denise M. Fandel, MBA, MS, CAE, AT Ret. Denise came to Nebraska after completing her undergraduate education at St. Cloud State University in St. Cloud, Minnesota, as a teacher-athletic trainer. She earned a Master’s degree from the University of Nebraska at Omaha (UNO) in Exercise Science and did post-graduate coursework at the University of Nebraska Medical Center. In 2011, she earned an MBA from the University of Phoenix. Denise was hired as Assistant Athletic Trainer at the University of Nebraska at Omaha in 1983 and was promoted to Head Athletic Trainer in 1985. She served at UNO until May of 1997. While at UNO she continued the undergraduate athletic training education program begun by NSATA Hall of Famer Wayne F. Wagner. UNO later went on to become the profession’s first institution to offer accredited undergraduate and entry-level master’s programs in athletic training. 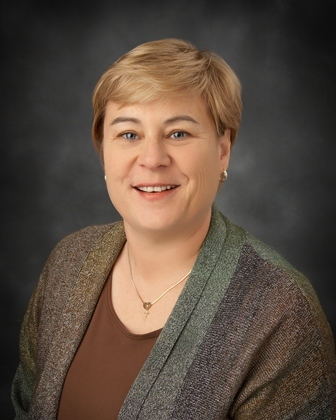 Denise served as a volunteer on the District 5 Placements Committee, President of the Nebraska State Athletic Trainers’ Association from 1988-1990, and as a Director and President of the Board of Certification from 1989 through 1996. Denise currently serves as Executive Director of the Board of Certification (BOC) where she was hired in 1997 to establish a full-time national headquarters in Omaha. Doug has been fortunate to be first in many positions, many of which have allowed him to be an active member of the athletic training profession. He was the first in his family to attend college. 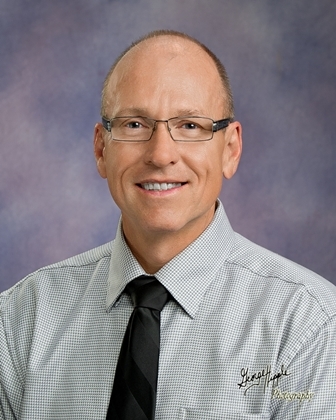 He completed his Bachelor’s degree in 1984 from Kearney State College, a Master’s degree in Exercise Science at Fort Hays State University in 1985, and a PhD in 2008 from the University of Nebraska—Lincoln. Doug was the first and youngest Head Athletic Trainer at Chadron State College from 1985 to 1989. Doug returned to North Platte, Nebraska, to start one of the first clinical athletic training programs in the state providing athletic training coverage to thirteen educational entities in the North Platte area. He was the first NSATA President to reside outside Lincoln or Omaha. Doug was the first athletic trainer to receive the Caring Kind Award from the Nebraska Hospital Association for exemplary customer/patient care. As a member for over thirty years, Doug has been active at all levels of the association. Between 1988 and 1998, Doug held NSATA offices of Public Relations Chair, Secretary/Treasurer, Vice-President, and President. Doug was the Annual Meeting and Clinical Symposium Coordinator for the Mid-America Athletic Trainers’ Association from 1998 to 2004. In 2004, Doug was appointed to the MAATA Board of Directors as Interim Secretary and was elected to two terms of his own. He also served on the NATA District Secretary/Treasurer’s Committee. He was subsequently elected to District President in 2011. 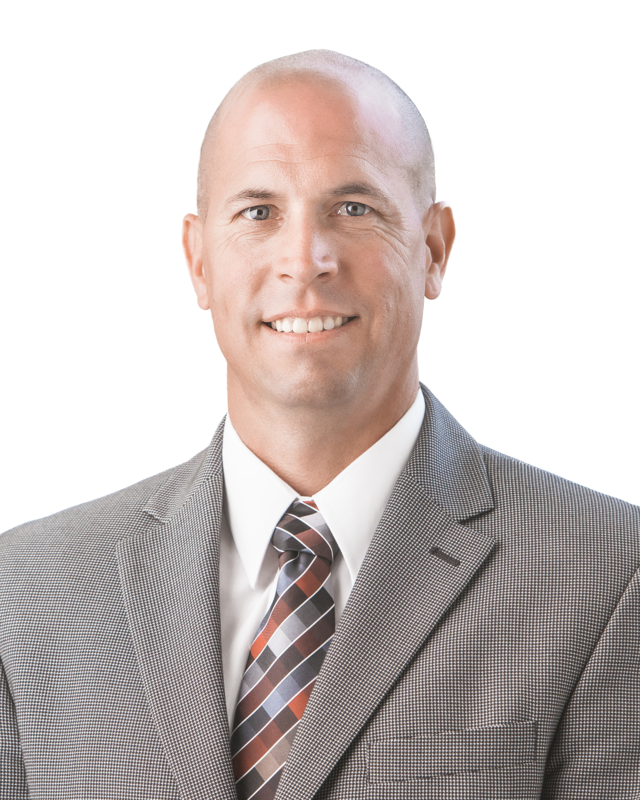 In 1986, Charles Gregory ‘Greg’ Limbach, a Crawford, Nebraska native, earned his Bachelor’s of Science degree in Secondary Health and Physical Education from the University of Nebraska—Lincoln and earned certification in athletic training. He then began his career as an Athletic Trainer/Teacher at Kearney High School. Limbach has remained loyal to Bearcat Athletics and academics at KHS for his entire professional career. 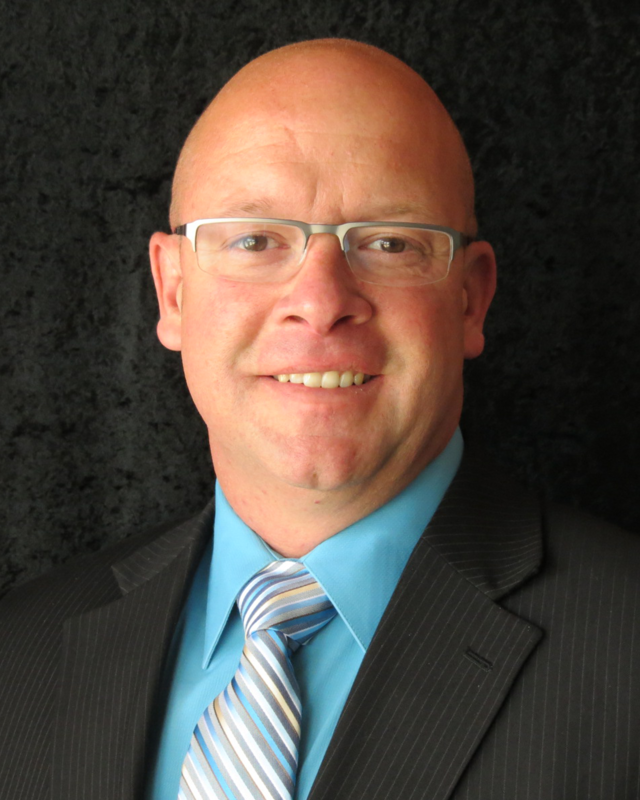 Limbach earned his Master’s degree in Physical Education from the University of Nebraska—Kearney in 1994. 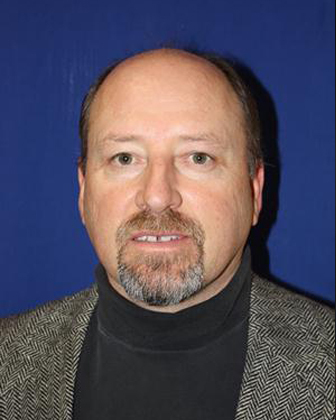 He was the recipient of the George F. Sullivan Athletic Trainer of the Year Award in 1997, received Kearney Public School’s Outstanding Educator Award in 2007, and received the 25-Year Service Awards from both the NATA and NSATA in 2011. Limbach has served as an adjunct instructor for UNK’s Athletic Training Internship program since 2001. He has served as the chairman of the Awards and Nominations Committee for 13 years. Under his tenure, the NSATA Hall of Fame was developed and accepted by the membership in 1996. Limbach has also served as an athletic trainer for several NSAA State Championship events. He has been a member of the NATA, MAATA, and NSATA since 1986. Limbach has held memberships to the National, Nebraska, and Kearney Education Associations since 1986. Limbach’s greatest accomplishments are his wife, Jeanne, and four wonderful children, Lindsay, Andrew, Leigha, and Hayley. Dave Schultz attributes his interest in the field of athletic training to his late father who suggested “getting in good with the coaches, and helping out the team” while attending a football game together in junior high. After taking the advice of his father, Dave has spent much of his professional career assisting schools develop athletic health care programs. Developing relationships with coaches has been central to a successful sports medicine outreach program he has managed for the past 23 years. Dave earned a Bachelor of Science degree from the University of Nebraska—Lincoln in 1981. Starting his professional career as a high school athletic trainer and teacher in San Antonio, Texas, he pursued experience in the orthopaedic clinical setting earning his Master of Education degree at Temple University in Philadelphia, Pennsylvania, in 1987. Dave returned to Nebraska to develop a program that introduced a team of athletic trainers in rural schools throughout southeast Nebraska. Dave also taught athletic training education at Nebraska Wesleyan University and performed the duties of Head Athletic Trainer from 1988-1996. Dave received the George F. Sullivan Athletic Trainer of the Year Award in 2001. He has since been recognized by the Nebraska Coaches Association with the “Friend of High School Sports Award” in 2008, and the Nebraska School Activities Association “Distinguished Service Award” in 2011. He served as a Board of Certification Examiner for 12 years, coordinated athletic trainer coverage for the NSATA at NSAA High School Championships for 14 years, and has contributed 15 years to Cornhusker State Games as medical staff. Dave is also a member of the American College of Sports Medicine and the Nebraska Coaches Association. Anton J. Martinez has dedicated his life to the profession of athletic training. A tour of Vietnam was completed before Martinez attended the University of Nebraska – Omaha where he graduated in 1973. Martinez became the first high school certified athletic trainer / teacher in the state of Nebraska. He served in this capacity for 23 years. Martinez has also served as a consultant for Flex Physical Therapy and Sports Medicine in Council Bluffs, Iowa, and has continued to use his athletic training background in an industrial setting. Martinez has helped administer the NATABOC National Certification Exam for the past 30 years as a model, examiner, and a room captain. At the district level, Martinez has chaired and served on the Annual Symposium program committee and the Registration committee for ten years. He also was instrumental in creating the first student trainer programs and social events in District Five. For these and many other efforts Martinez was inducted into the Mid-America Athletic Trainer’s Association Hall of Fame in 2008. 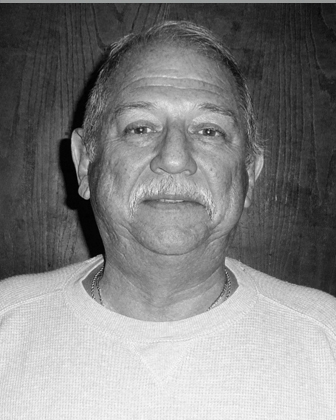 Martinez has served as an athletic trainer for Junior Olympics, Pan American Games, Golden Gloves Boxing, the College World Series, Big 8 Volleyball Championships, and many NSAA High School Championship events since 1974. Martinez received a declaration as an American Vietnam War Hero, by President Ronald Reagan in 1985 and received the George F. Sullivan Athletic Trainer of the Year Award from the NSATA in 1995. Through it all, his devoted wife Patricia has been by his side and together they have raised four wonderful children, Christian, Tara, Melissa, and Jason. Jerry Weber begins his 26th year on the Nebraska Athletic Medicine staff and his fifth year as the Head Athletic Trainer and Associate Director of Athletic Medicine. In his duties as head athletic trainer and physical therapist, he oversees the operation of all athletic medicine facilities and supervises the Husker staff of athletic trainers, graduate and undergraduate student assistants. 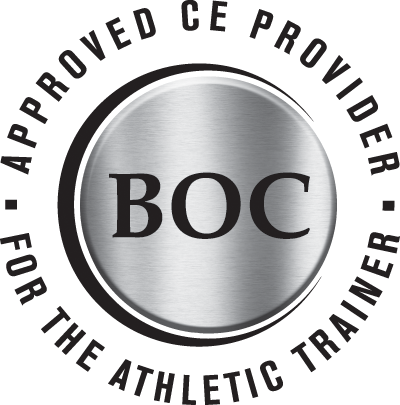 Along with his duties as head trainer, Weber directs all orthopedic rehabilitation and coordinates the return to sport programs with orthopedic specialists and training staff. During the winter months he also works with the men’s gymnastics team. A Sidney, Neb., native, Weber earned a bachelor’s degree in zoology from UNL in 1974. He earned his physical therapy degree from UNMC in 1976 and his master’s degree from Western Illinois in 1977. Weber is a member of the NCAA Committee on Competitive Safeguards and Medical Aspects of Sport where he recently served as a member of the working group that developed the new football out of season conditioning model and also served on the NCAA insurance task force. He is also the NCAA liaison to the National Athletic Trainers Association’s College/University Athletic Trainers Committee. Weber served 10 years on the Nebraska State Examining Board for Athletic Trainers and is a member of the editorial board of Athletic Therapy Today. In the fall of 2001 Weber was honored by the Nebraska Football Hall of Fame with their Lyle Bremser Special Merit Award. In 1991, Weber received the Sullivan Award from the Nebraska State Athletic Trainers’ Association recognizing excellence in athletic training and has been recognized for 25 years of service to that organization. He has been active in the National Athletic Trainers Association (NATA) at the state, district and national levels since 1978, having served on the board of directors and as a presidential candidate. The Nebraska medical team has two physical therapist/athletic trainers, five athletic trainers, six graduate assistant certified athletic trainers and 28 student assistants in the athletic training curriculum - all required to care for more than 700 Husker student-athletes. Craig Holz is currently a teacher/athletic trainer at Millard South High School in Omaha, Nebraska. A Paxton, Nebraska native, Holz earned a bachelor’s degree of arts from University of Nebraska – Kearney and a Master’s of Science in Athletic Training from Central Missouri State University. Holz has been very active in the National, Mid-America, and Nebraska State Athletic Trainers’ Associations though the years. Holz was a presenter at the NATA National Symposium in Kansas City, has served as a chairman of exhibits and spring symposium committees for the MAATA annual meeting. President of the NSATA and has been a member of the NATA since 1973, NSATA since 1980, and National Education Association since 1976. Holz has been honored by receiving the Millard South Teacher of the Year Award in 1986, the NSATA’s Sullivan Award in 1988, inducted into the Mid-America Athletic Trainers’ Association Hall of Fame in 2003, and has been recognized by the NATA for 25 years of service to the profession. Holz’s most important accomplishment is his family, wife Julia, daughter Kara and son Andy. Kathy English has served the athletic training program at the University of Nebraska-Kearney since 1981. Ms. English received a diploma in medical assisting from Southeast Community College (1976), received her undergraduate degree in Physical Education from Kearney State College (1979) and was awarded her Master’s Degree from Eastern Illinois University in 1980. She returned to Kearney State College/University of Nebraska at Kearney in 1981 where she served as the Head Athletic Trainer until 1993, Director of Athletic Training Services through 1998 and currently serves as the Clinical Coordinator and Lecturer for the UNK Athletic Training Education Program. As the Head Athletic Trainer/Director of AT Services, English was responsible for providing athletic training services for 16 NAIA (KSC)/NCAA Division II sports while administering the athletic training program and serving on the HPERLS Department faculty. English has coordinated medical coverage for NCAA Division II National Wrestling and Cross Country meets, NAIA Women’s National Basketball Tournaments, NAIA National Indoor Track Meets and has provided athletic training coverage for several Nebraska State High School Championship events. She was also responsible for developing a high school outreach athletic training program for area high school athletes. English has been active in the National (NATA), Mid-America (MAATA), and Nebraska State (NSATA) Athletic Trainer’s Associations. She has served on various NSATA committees as well as having been Chair of the Athletic Training Board for the Department of Health and Human Services – Nebraska; a NATABOC examiner, and serving as Chair of the MAATA College/University Student Athletic Trainer Committee from 1989-93. In 1989, English received the George F. Sullivan Athletic Trainer of the Year Award presented by the NSATA. When Ms. English began her career in athletic training, the profession has very few female role models. She has been one of the pioneering women in athletic training for the State of Nebraska and District V. Kathy English has been very influential in promoting the athletic training profession through the image she portrays. 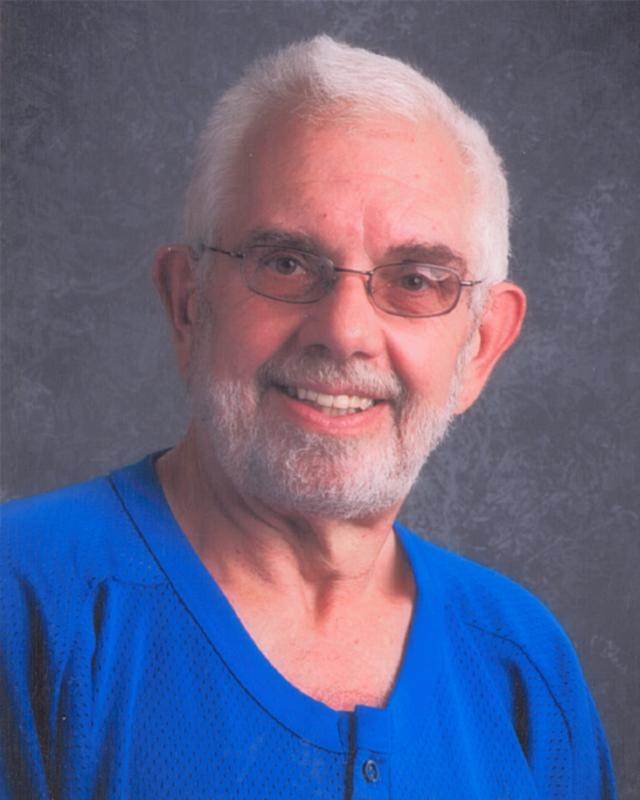 Wayne Wagner served the filed of athletic training as a teacher and athletic trainer for 41 years. He published articles in the Journal of Athletic Training and served as the site administrator and proctor for the Board of Certification Exam for more than a decade. Wayne started at Omaha University upon his discharge from the Army Air Corp. He was a student in the College of Education and played on the football team. He was injured his sophomore year and the team physician recognized his work ethic and encouraged him to stay on as athletic trainer as there was no staff athletic trainer for the University at that time. Upon graduation from Omaha University in 1955, Wayne stayed at the University for one year until he accepted a job at Westside High School in Omaha, as a teacher/athletic trainer. In 1957, he joined the NATA and continued his work at Westside until 1967. Wagner returned to Omaha University as an assistant professor/athletic trainer. In 1968, he attended Indiana University to receive his Master's degree in Health and Safety with a Major in Athletic Training. Wayne returned to the University of Nebraska-Omaha, formerly Omaha University, until 1985. Wayne found himself at Creighton University for five years until 1990 when he was given the opportunity to set up the Sports Medicine Program of his dreams at Methodist Hospital in Omaha. He remained full-time with Methodist until his retirement in 1995. Duke LaRue has spent over 20 years at the University of Nebraska-Lincoln directing the Athletic Training Curriculum and Student Health Physical Therapy Department. Duke earned his bachelor’s degree from Buena Vista College in 1950, his master’s degree from Wyoming in 1957, and his physical therapy certificate from Iowa in 1964. LaRue started his professional career as a high school trainer and teaching in Schleswig, Iowa. He then went to Purdue University and Western Illinois University before coming to the Cornhusker state. Duke served as an athletic therapist for the U.S. Olympic teams at the Winter Olympics in Sapporo, Japan in 1972, and in Lake Placid, NY in 1980. LaRue was inducted into the NATA Hall of Fame in 1990 and the MAATA Hall of Fame in 1995. Duke received the NSATA George Sullivan Athletic Trainer of the Year Award in 1993 and honored with the 20 year Service Award in 1997. LaRue has served on many committees on the National, District, and State Athletic Training Association levels over the years including the Nebraska Athletic Trainers State Board of Licensure. One of the more colorful personalities in Nebraska athletic history, 'Schnitz', as he was known to thousands of Cornhuskers, served on the University of Nebraska medical staff as athletic trainer for 33 years before his retirement in 1981. Schneider received his degree from UNL in 1952. In 1956, he was made a lifetime member of the Nebraska Coaches Association for his service to high school athletics. He received the NATA's 25 Year Service Award in 1975 and the Nebraska Football Hall of Fame Merit Award in 1978. In 1985, Schneider received the highest honor available to an athletic trainer, and was inducted into the NATA Hall of Fame. Schnitz's many contributions to the profession at the collegiate and high school levels helped pave the way for the new generation of athletic trainers today. For well over forty years George “Sully” Sullivan has tended to University of Nebraska athletes. Sullivan, who received his bachelor’s and master’s degree from UNL and his physical therapy degree from Iowa, first began working in the Husker training room as a part-time student trainer in 1949. Among his many contributions and honors, the U.S. Olympic Committee named Sullivan as trainer for the 1959 and 1962 Pan Am Games. He was inducted into the NATA Hall of Fame in 1976. In 1984, Sullivan was presented the M.E. Sacksteder Award by the Nebraska State Physical Therapy Association for outstanding contributions in that field. In 1988, he received the American Medical Orthopedic Society for Sports Medicine’s Distinguished Service Award. Sullivan received the inaugural and 1994 NSATA Trainer of the Year Award, which now carries his name. Also in 1994, George receive the coveted inaugural Tim Kerin Award for Excellence in Athletic Training, sponsored by Gatorade and the NATA. Sully was then inducted into the MAATA Hall of Fame in 1995.